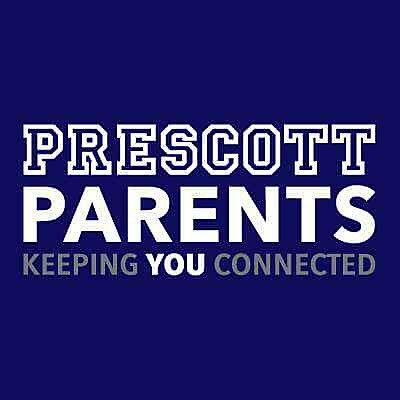 Spring elective classes start March 18th at Prescott. Be sure to register today to reserve your student’s spot. A couple of classes are in danger of being cancelled due to low enrollment, including Engineering and Spanish. View the flyer for schedule and details about how to register.